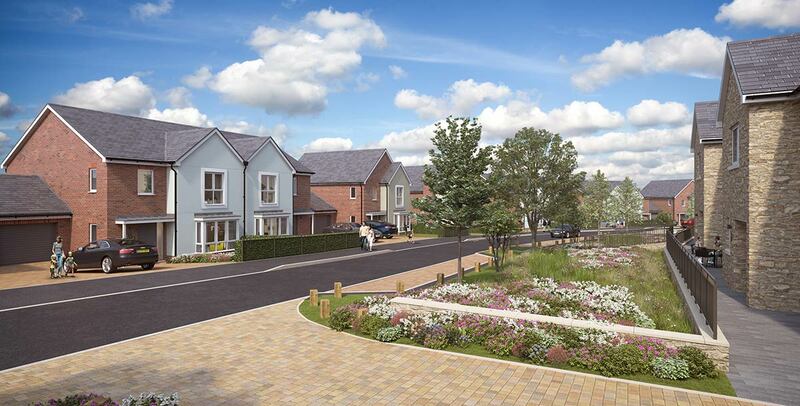 Knights Wood is a c.40 acre development site surrounded by over 200 acres of ancient woodland. The site was purchased unconditionally in 2010 and at that time was designated as Rural Fridge and a Local Nature Reserve. Dandara sought to promote the site through the development plan process looking to obtain an allocation for residential led development. However given the level of investment there was a clear desire to obtain planning approval for development as quickly as possible and in advance of any formal allocation. The approach was to look at a package of benefits that the local community, stakeholders and the local authority could get on board with, and recognise the advantages to delivering development at the site. 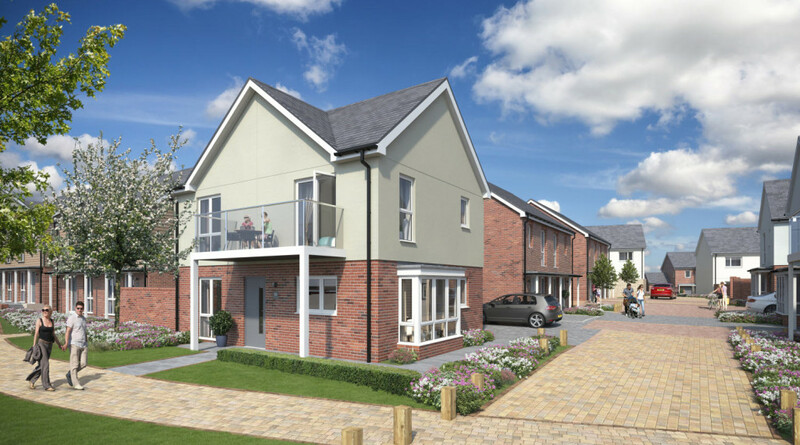 The delivery of development at Knights Wood was a product of this committed strategy to work with the community and stakeholders in order to get people feeling positive about the benefits of the development. The local community through exhibitions and specific workshops on woodland issues – the key concern for local people. A local community group who had recently secured Village Green status on an adjoining woodland and lake outside of Dandara’s ownership. This group worked alongside Dandara to formulate a management plan for the long term protection and use of the woodland surrounding Knights Wood. A number of other stakeholders including Kent Wildlife Trust, Forestry Commission and High Weald Partnership were also involved in developing the Management Plan for the Ancient Woodland and commitment to significant funding and management in perpetuity. The Wildlife Trust and Natural England on a suitable strategy to mitigate loss of any habitat through improvements within the site and woodlands. Kent County Council as the local education authority to deliver land and significant funding for a new primary school that is now under construction. Kent County Council as the local highways authority on a technical solution and consents for local road improvements to reduce congestion in the area which had been a significant problem for years. Dandara also went on to deliver significant funding for that project. The Highways Agency to provide land for a nationally significant highways improvement project. Tunbridge Wells as Planning Authority in relation to detailed design of any development, and also in respect of landscape / biodiversity/ protected trees and the delivery of affordable housing. This approach wasn’t always easy but it was necessary to bring all these elements together in order to deliver a planning permission for the site. Creating a positive working relationship with the local planning authority and county council was fundamental to this and Dandara always committed to taking this approach in the first instance. The collaborative approach paid off and outline planning permission was granted in January 2014 for 550 residential units (387 private & 163 affordable), retail/commercial space and a primary school with no objections at planning committee. Reserved matters permission for 302 units followed soon after to enable construction to commence in July 2014. First occupations occurred in September 2015 and the school will open in 2016. 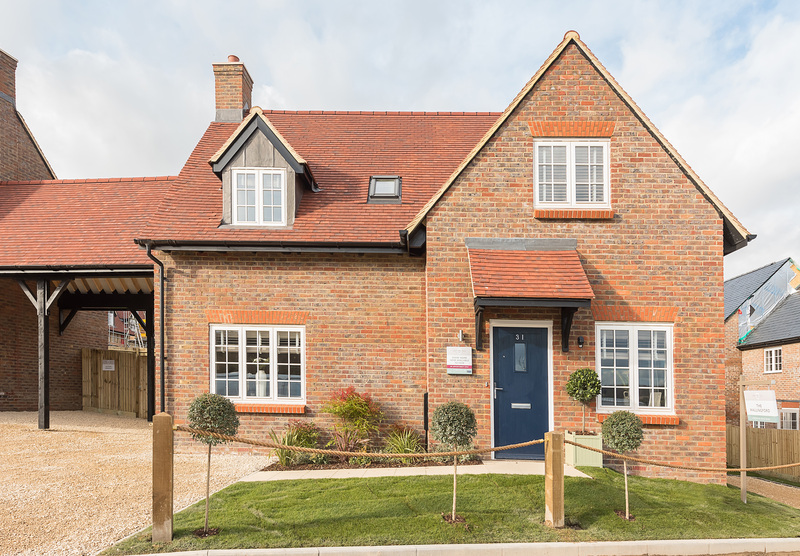 The benefits of this collaborative approach are clear and Knights Wood is already a development that has integrated within its community and is considered a positive addition to the Borough of Royal Tunbridge Wells. All this has been delivered well in advance of receiving an allocation in the local plan. Each development opportunity is different and Dandara acknowledge that it may not always be possible to take this approach and an alternative strategy may be needed, however looking to working with communities and stakeholders is always Dandara’s first choice, with the belief that some give and take on all sides can hugely assist the delivery of both development and local infrastructure.